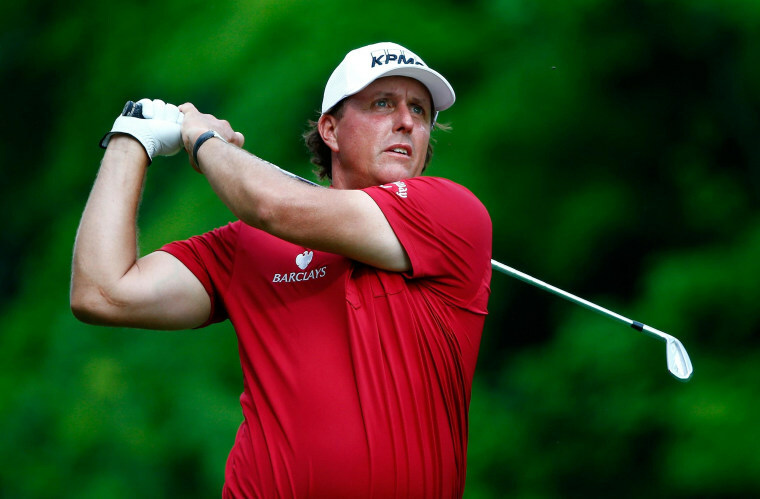 The Federal Bureau of Investigation and the Securities and Exchange Commission are investigating possible insider trading involving billionaire investor Carl Icahn, golfer Phil Mickelson and Las Vegas gambler William Walters, a source familiar with the matter told Reuters. Federal investigators are looking into whether Mickelson and Walters may have traded illegally on private information provided by Icahn about his investments in public corporations, the source told Reuters, confirming a report by the Wall Street Journal on Friday. Icahn, Mickelson and Walters were not immediately available for comment. Spokespeople for the FBI and SEC declined to comment. The investigation is the latest case to emerge from a multiyear crackdown by U.S. authorities on insider trading. It involves two of the highest-profile personalities in finance and sport: famously combative activist investor Icahn and multiple Masters champion Mickelson. Walters, who plays golf with Mickelson, is a well-known sports bettor who met Icahn through a mutual acquaintance and struck up a friendship, according to the Journal. The investigation into the trio centers on suspicious trades in Clorox Co. options days before Icahn announced a bid to acquire the company in 2011, according to the Journal, citing people briefed on the probe. Icahn had accumulated a 9.1 percent stake in Clorox in February 2011. In July, the activist investor made an offer for the company that valued it at above $10 billion and sent its stock soaring. Investigators were also looking into trades that Mickelson and Walters made related to Dean Foods Co. the Journal cited the people as saying.